Managing property can be fairly complex and saving time each step of the way will not only make your life easier but will put more money in your pocket at the end of the day. One of the easiest and best ways to improve efficiency is by using property management software. When searching for property management software make sure to find a company that is reputable and user friendly. I personally of course use, Rentec Direct, and am completely satisfied with the program and the customer service. There are so many benefits to using a reliable property management software program, I’ve listed a few. 1. A huge benefit of using property management software is that you can literally have a virtual office. Data can be accessed from anywhere in the world that you have access to the internet. All of your important documents are available with a click or two of the mouse. In addition to have the data at your fingertips the information is also safe and sound because it is backed up on multiple servers and via the cloud. Going paperless is not only the green thing to do but all of that printing, copying and organizing paper files is time consuming. 2. A time saving feature of using property management software is the automation of finding and signing leases with tenants. 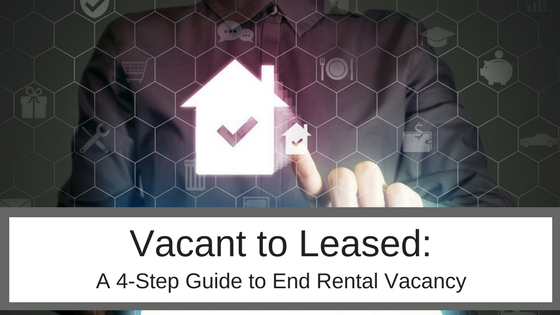 Automatically posting rental vacancies to over 24 syndicated rental websites. Being able to use this technology not only makes your job as a landlord or property manager easier by saving your listings so you’re able to reuse them and reduce vacancy time between tenants by casting a wider net. Many times you can find new tenants before the last ones move out. Besides tenants finding your property easily you can also screen your tenants all online. Tenant screening reports including; credit, criminal background data, and many other reports are fully integrated into property management software applications such as Rentec Direct, which makes the process efficient and streamlined. When searching for a property management software program it’s important to make sure that it offers all of the features you need and want. In addition, prospective tenants are becoming accustomed to having the modern day conveniences of taking care of the whole process online. 3. 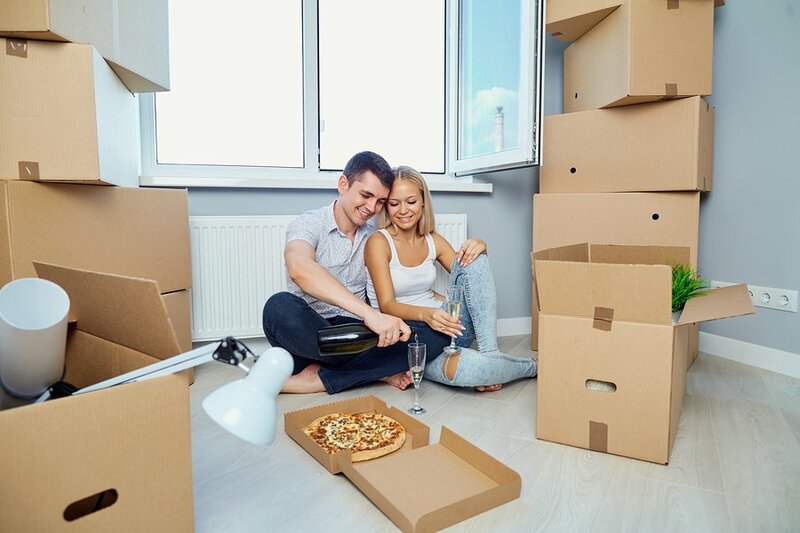 With automatic bank draft your tenants can pay rent through a monthly withdrawal from there checking account, this totally eliminates the time it takes to collect checks or worse chase down late payments. If someone is late on rent, the system I use automatically sends them a reminder via email or text message. 4. Most property management software offers a feature in which you can universally search the entire database for any and all types of information, information on tenants a vendor or a specific rental property. The software has all of, each of, your properties accounting information stored safely in an easily accessible way. You can easily access and store; the lease contract, receipts for expenses and on and on. This is much quicker and easier than digging through paper files that may or may not be neatly filed away. This capability really is a time saver/money maker the more properties you manage the more you will see the need and convenience of having an all-in-one property management software company that you can depend on.